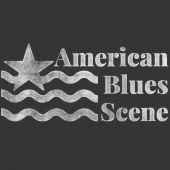 Help American Blues Scene petition Google to officially create a Muddy Waters Google Doodle on April 4th -- Muddy's birthday! Google.com routinely alters its logo, usually for one day, to commemorate an act, birthday, or event of cultural impact and historical significance. This is called a Google Doodle. 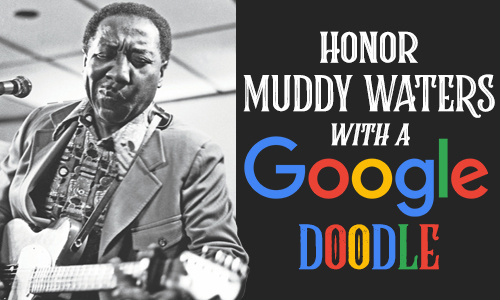 Please help us invite Google to acknowledge the worldwide cultural impact of Blues Music through a Doodle honoring one of its original and most transcendent heroes, Muddy Waters.